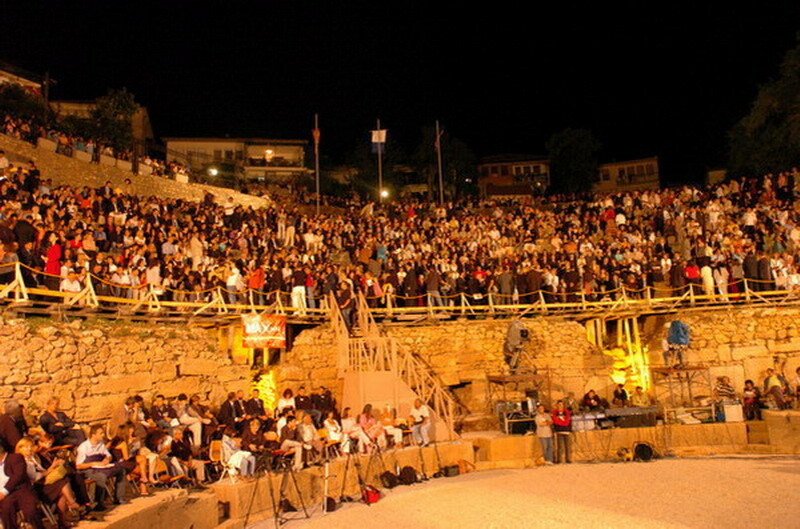 The Ohrid Summer Festival is the biggest cultural event in FYR of Macedonia. The 56th Ohrid Summer Festival this year opens in July 12 with a Gala Concert and it will last until 20 August 2016. 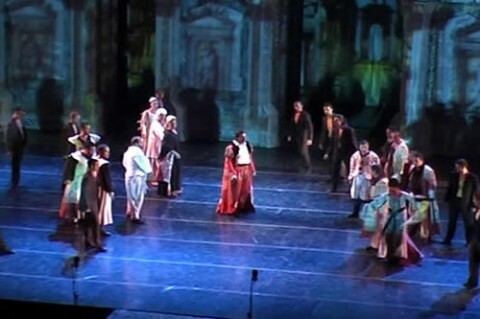 The festival will offer classical and opera concerts, theatre and dance staged at venues all over the city. The new Director of this Festival, Oliver Arsovski, once a musician himself who performed in this festival before, considered the Ohrid Summer Festival as one of the most prestigious cultural events not only in Ohrid and Macedonia, but also elsewhere in the region and beyond. 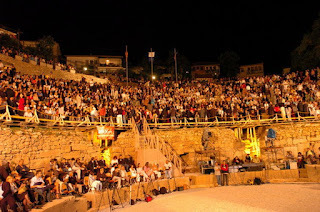 "For years the Ohrid Summer Festival, has established top artistic standards. In addition to the traditional festival program, more attention will be paid this year to its off­-program, including jazz weekends, ballet performances, concerts by famous musicians, etc." said Oliver Arsovski, the Director of Festival. These events would be organized when Ohrid is going to be packed with tourists. This tradition originates from the city of Ohrid – the spiritual capital of Macedonia, the antique city with its magically blue lake, a city with a cultural history marked with values of the ancient civilization, –the city that represents the whole Macedonian cultural and spiritual history. The first time Ohrid Summer festival was held on 1961 on August 4th in the beautiful cathedral church St. Sophia where the opera singer Ana Lipsha Tofovic marked the beginning of a festival, which later obtained the name Ohrid Summer Festival. In the first years of the festival, the direct connection of St. Sophia with the vocal music prevailed. 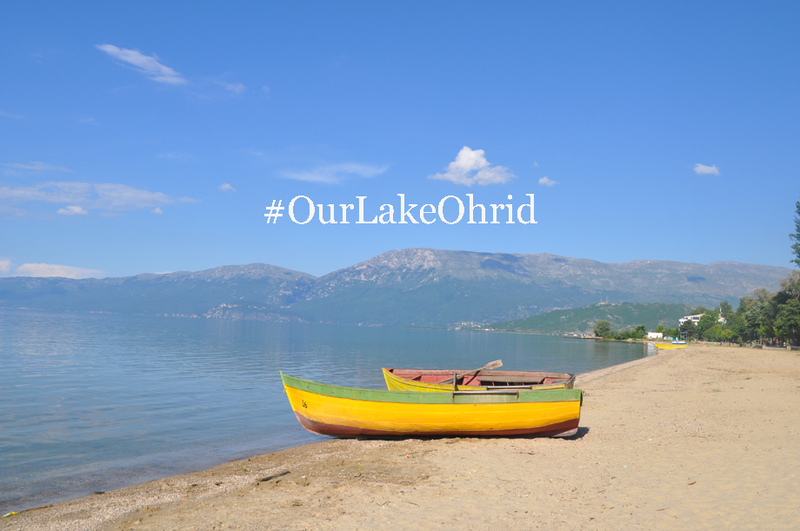 In couple of years of self-discovery and outlining its own physiognomy, Ohrid Summer firmly established itself as one of the pivots of the Macedonian cultural tradition.